Krekel’s Custard in Champaign will close after close of business on Saturday, April 13, according to the night manager. The business, known for its burgers, milkshakes and custard, opened June 2 in a building adjacent to Jarling’s Custard Cup on Kirby Avenue. 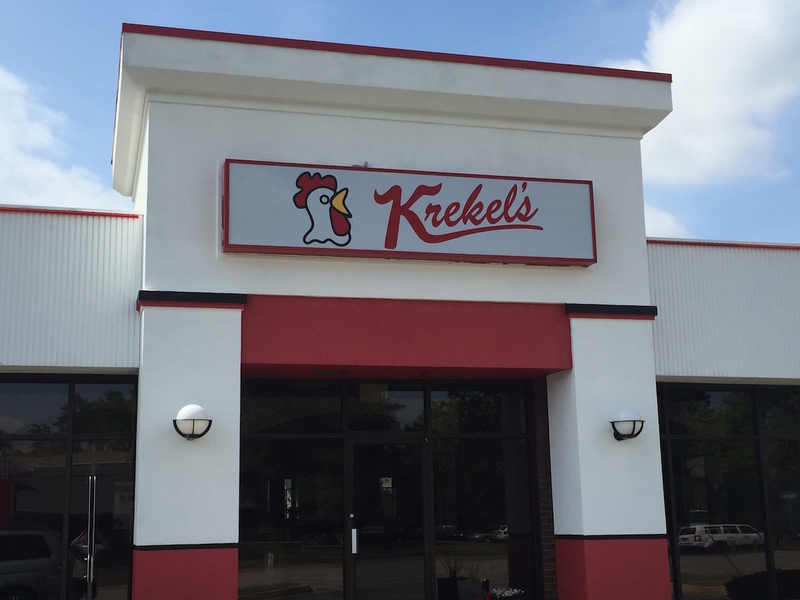 Krekel’s has locations in Springfield, Decatur (four), Macon, Pawnee and Mt. Zion. William Krekel started the business in 1949 and relatives have been involved in the business ever since. Krekel’s is the latest Champaign-Urbana restaurant to close in recent months, joining V. Picasso, Radio Maria and Bacaro.